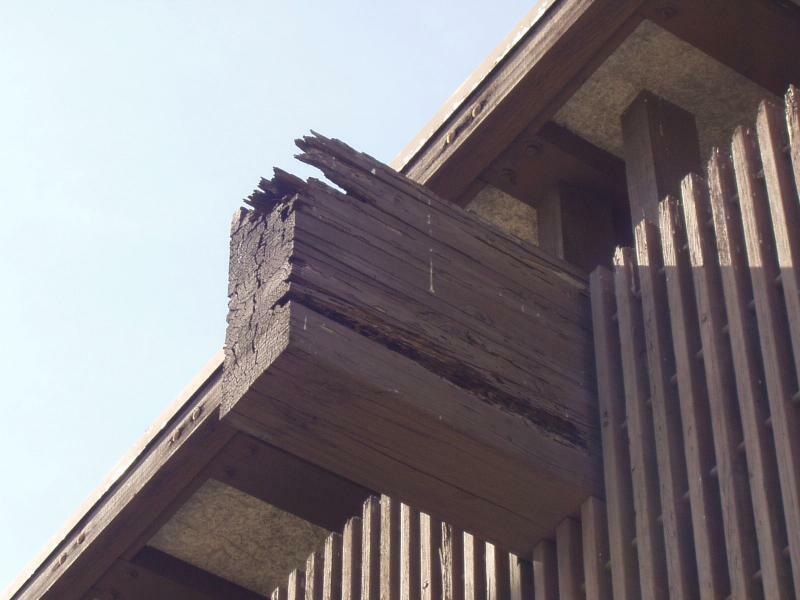 Structural Damage - Jud B. Just a few pictures of some of the places that have termite or fungus damage as well as dry rot damage. Dynamic Termite & Pest Control, Inc. specializes in fixing the challenging jobs others turn down. We are also a Lead-Safe Certified Firm. What does this mean? EPA requires that firms performing renovation, repair, and painting projects that disturb lead-based paint in pre-1978 homes, child care facilities and schools be certified by EPA and that they use certified renovators who are trained by EPA-approved training providers to follow lead-safe work practices. 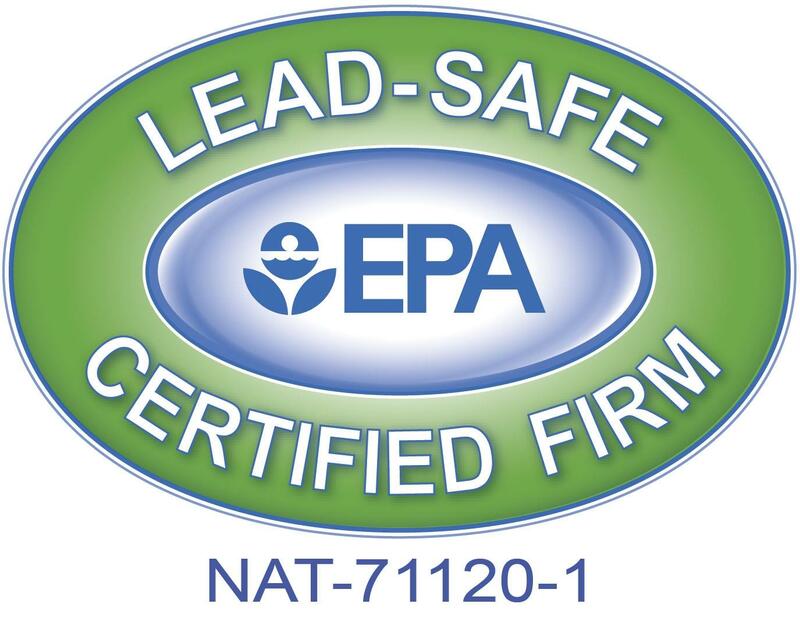 If you are not sure if you have Lead-Based Paint in your home, please call us.